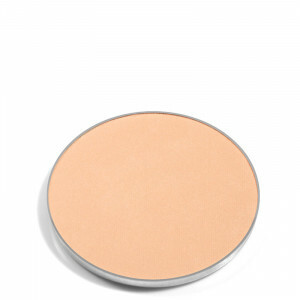 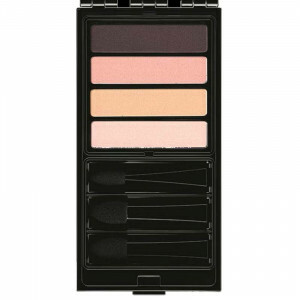 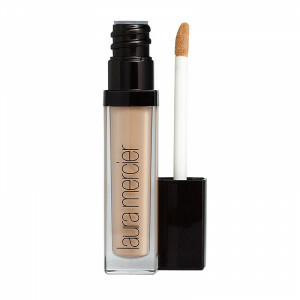 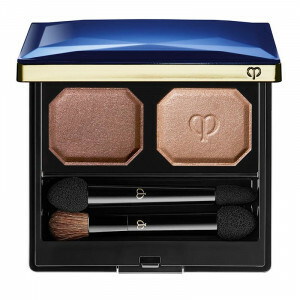 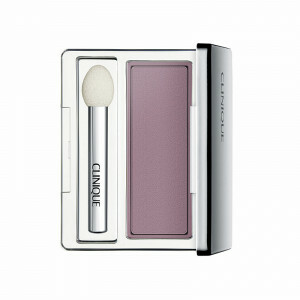 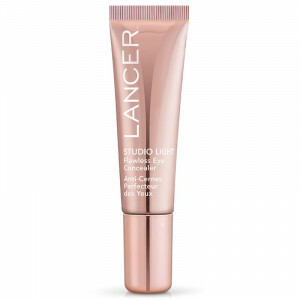 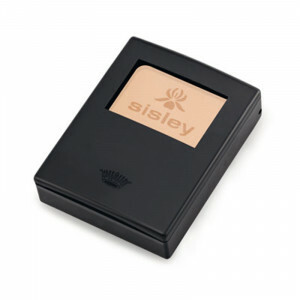 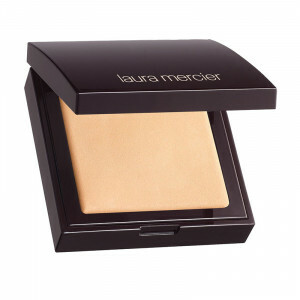 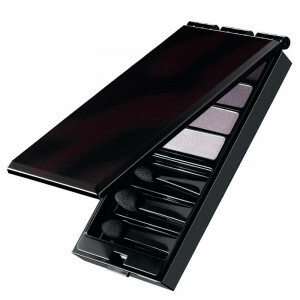 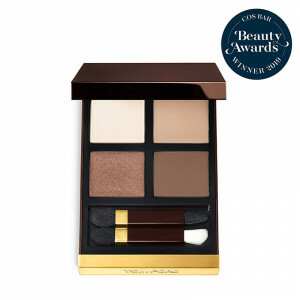 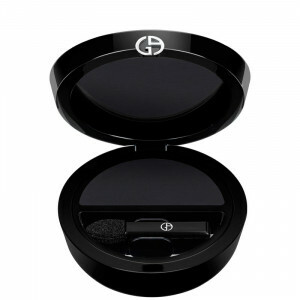 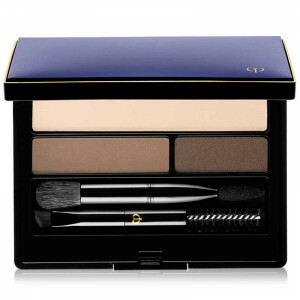 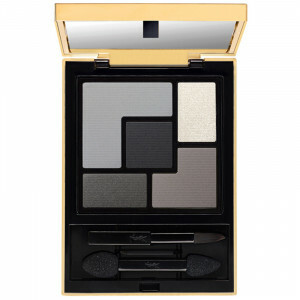 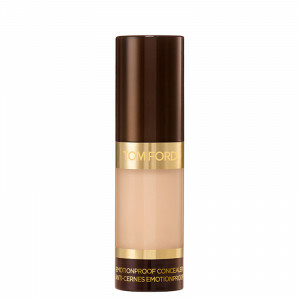 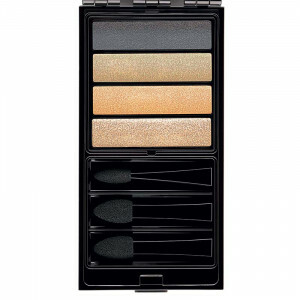 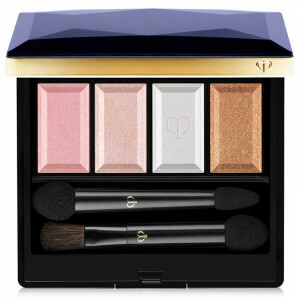 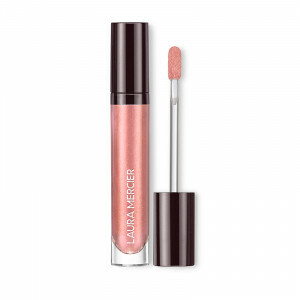 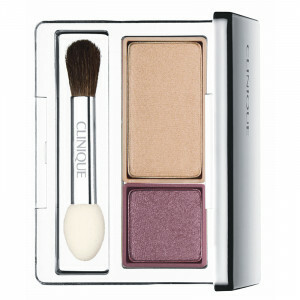 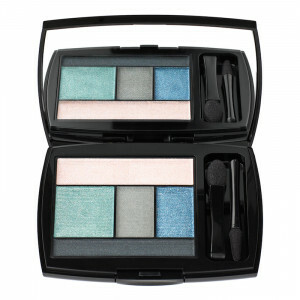 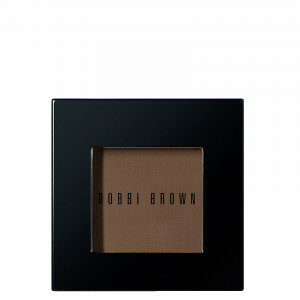 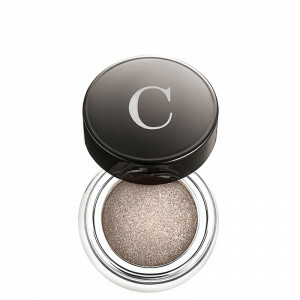 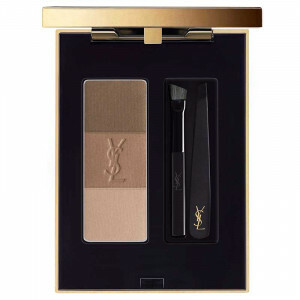 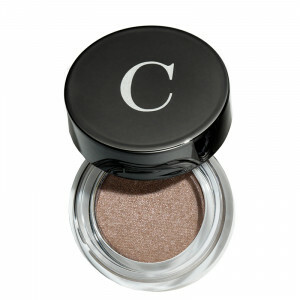 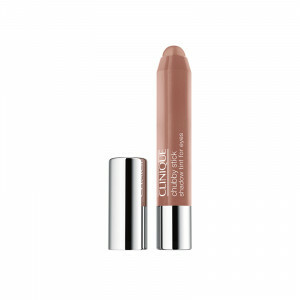 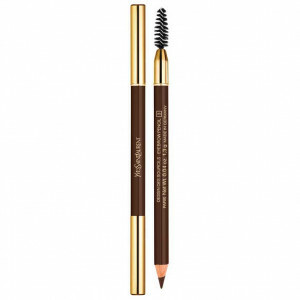 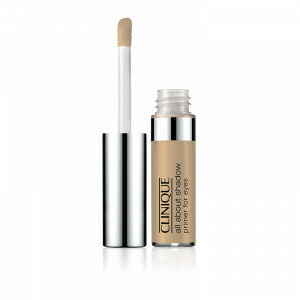 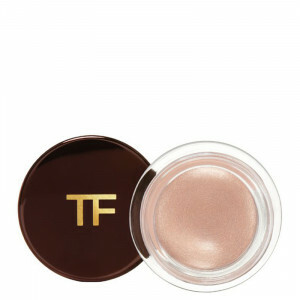 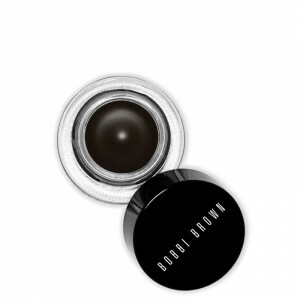 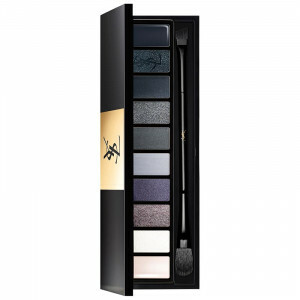 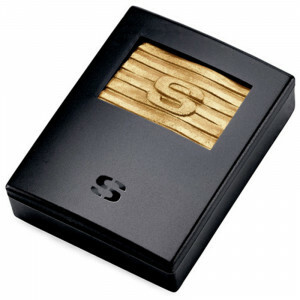 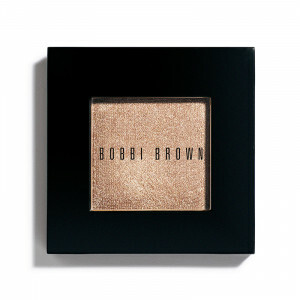 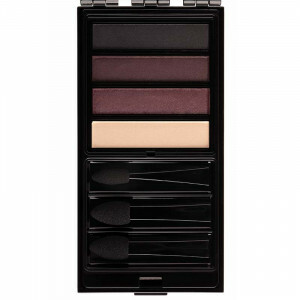 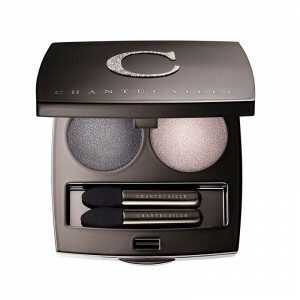 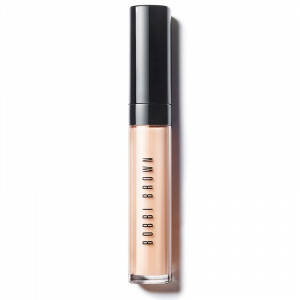 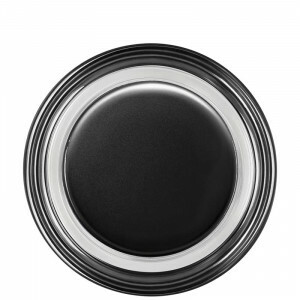 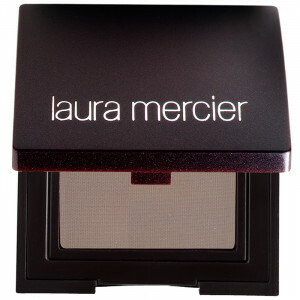 Shop Cos Bar for luxury eye makeup brands. 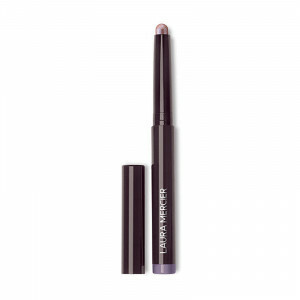 Create the look you’re after with eye makeup created to make you look your best. 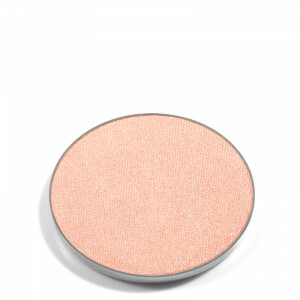 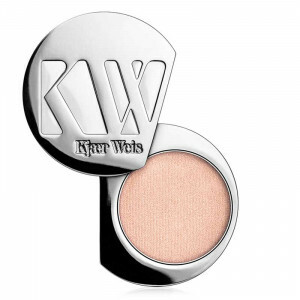 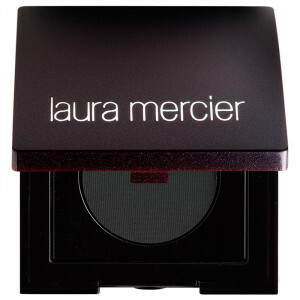 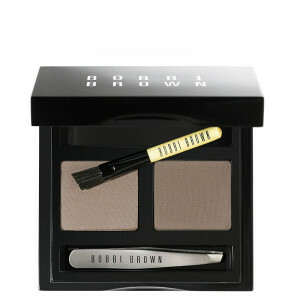 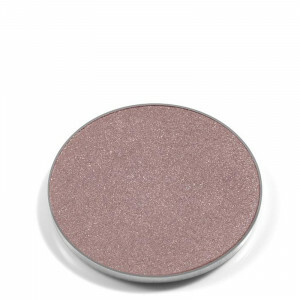 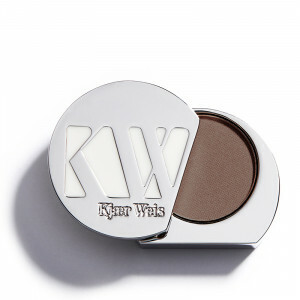 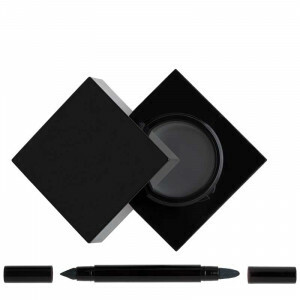 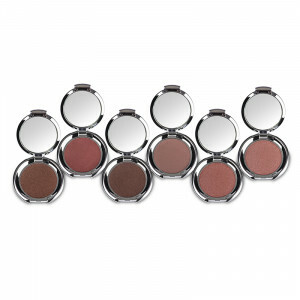 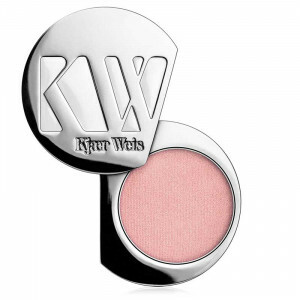 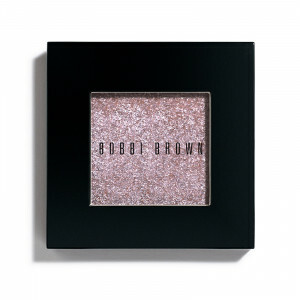 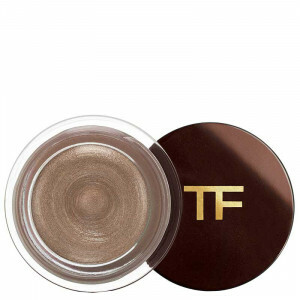 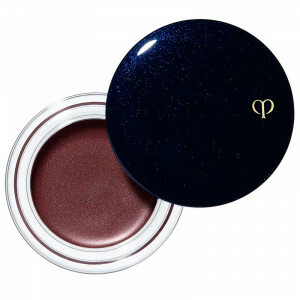 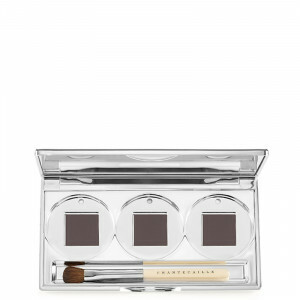 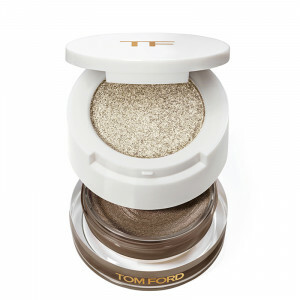 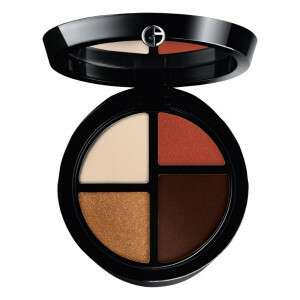 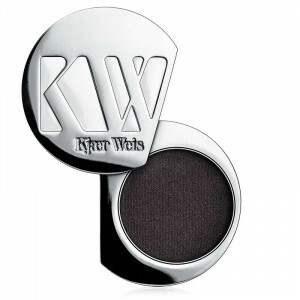 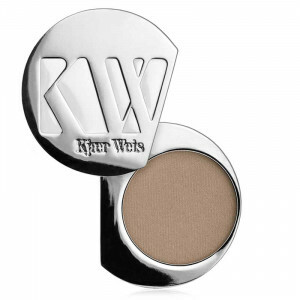 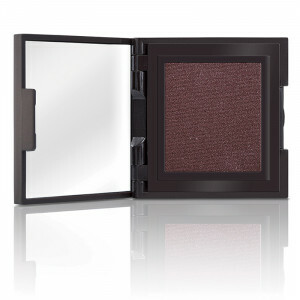 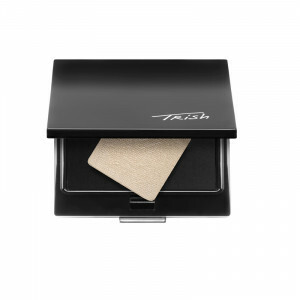 Find easy-to-wear eye shadows in rich, vibrant tones to emphasize eyes and create a simple, natural look, a dramatic, smoking look or anything in between. 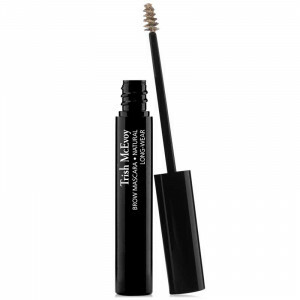 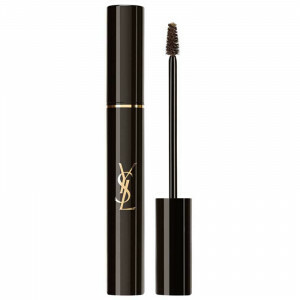 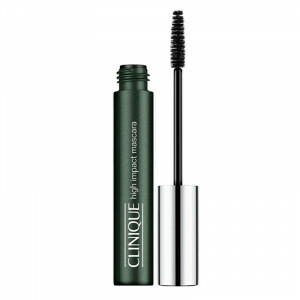 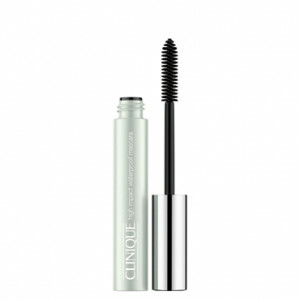 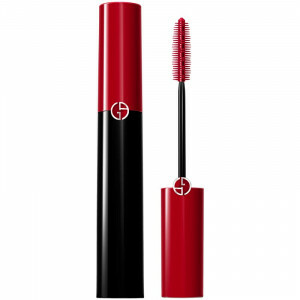 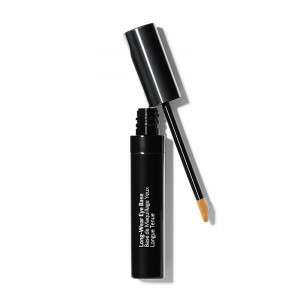 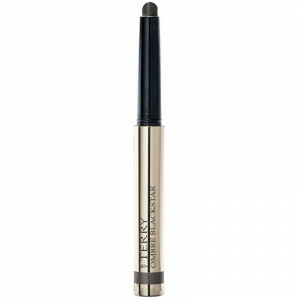 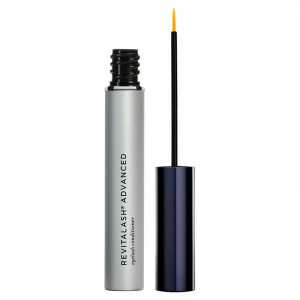 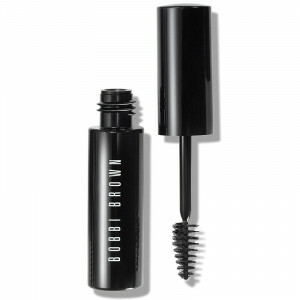 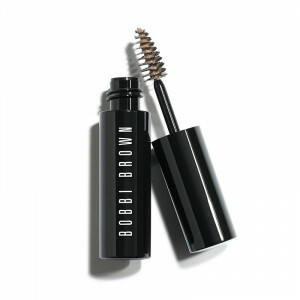 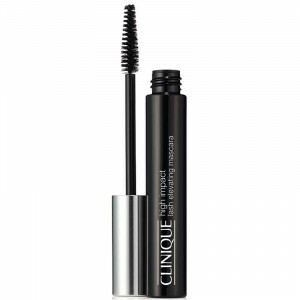 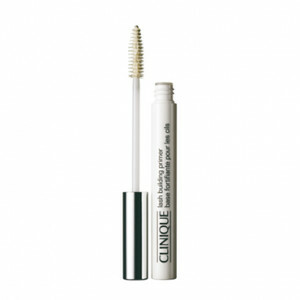 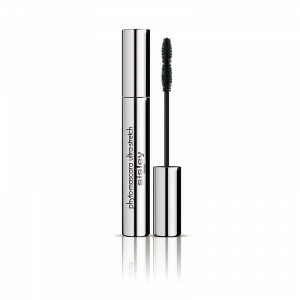 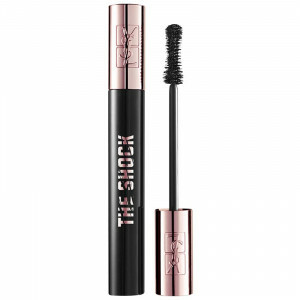 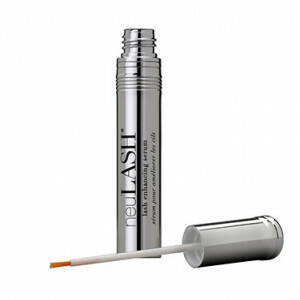 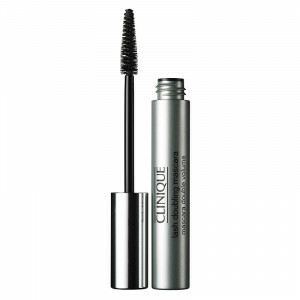 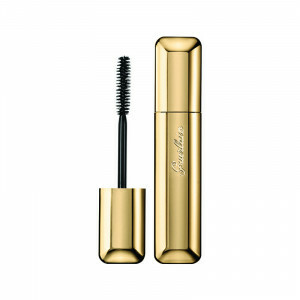 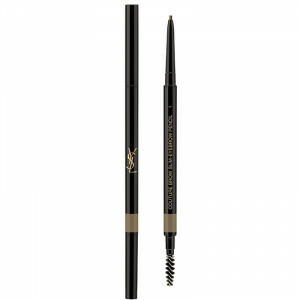 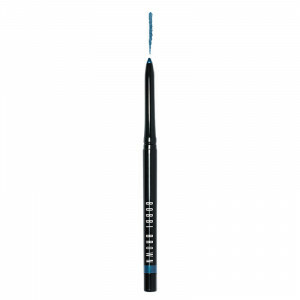 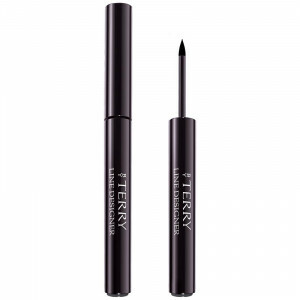 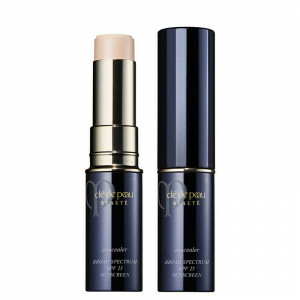 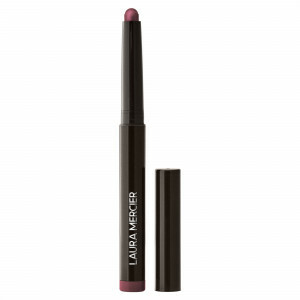 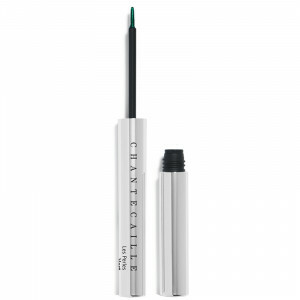 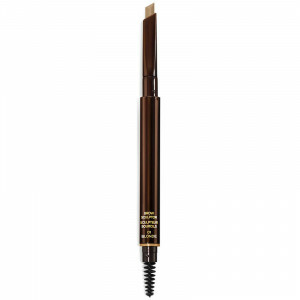 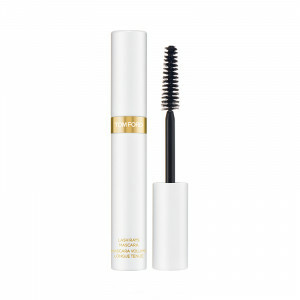 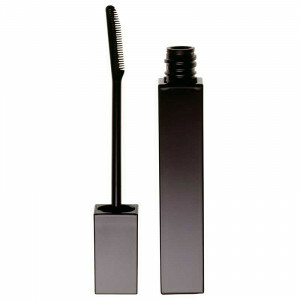 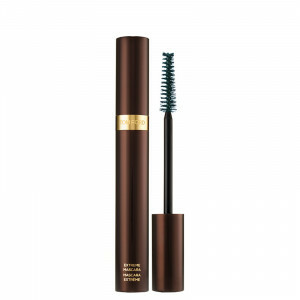 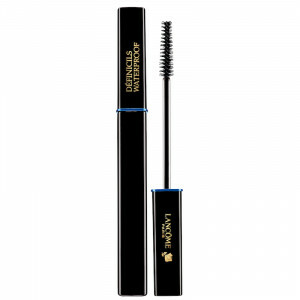 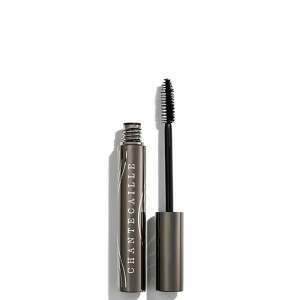 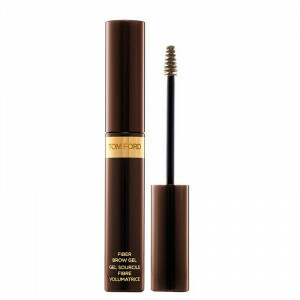 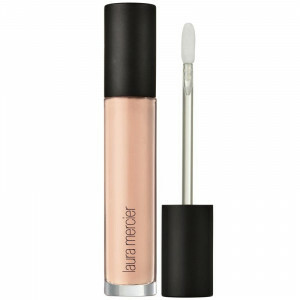 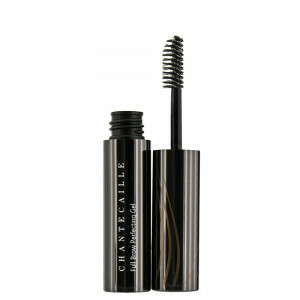 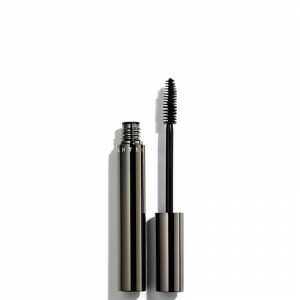 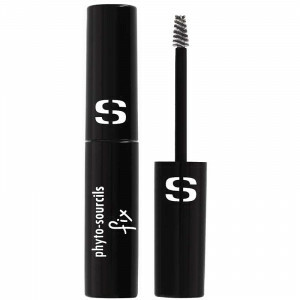 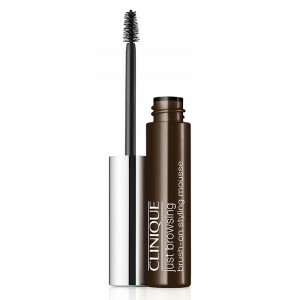 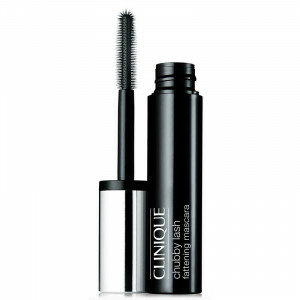 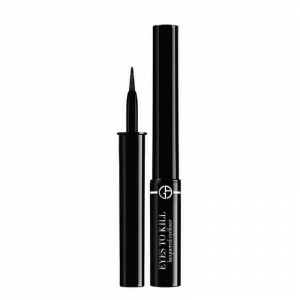 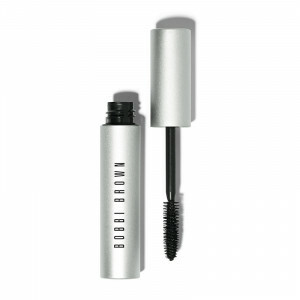 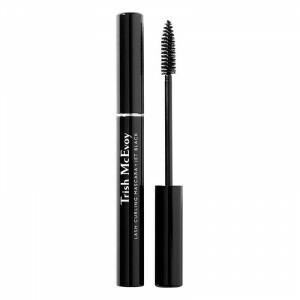 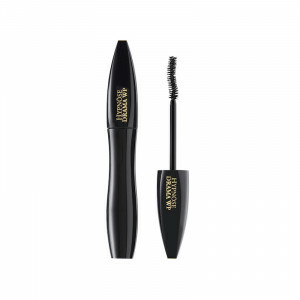 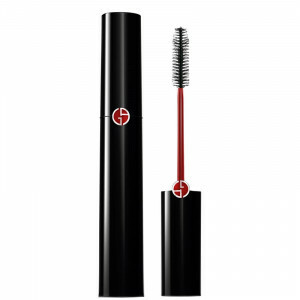 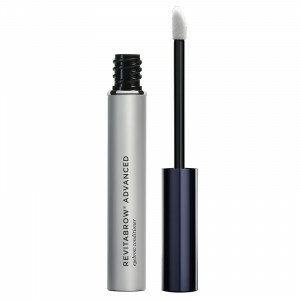 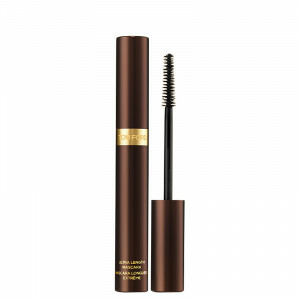 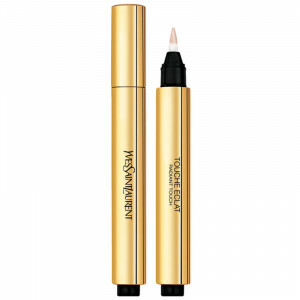 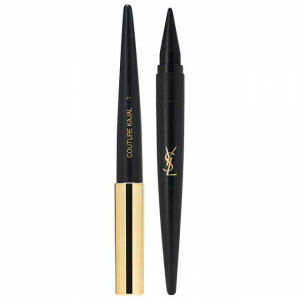 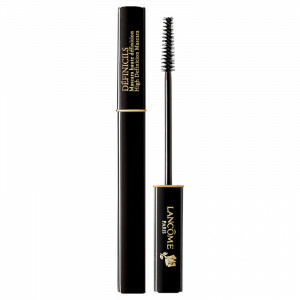 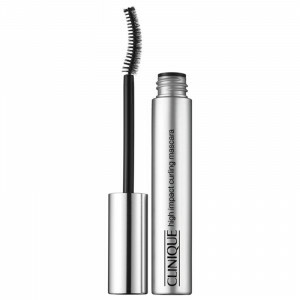 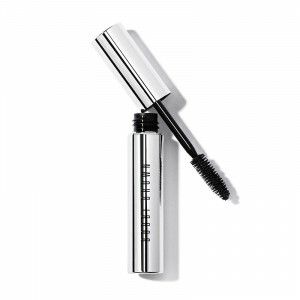 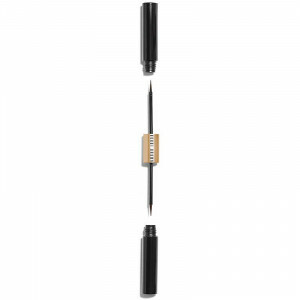 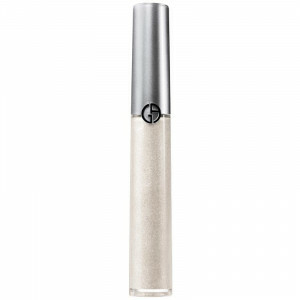 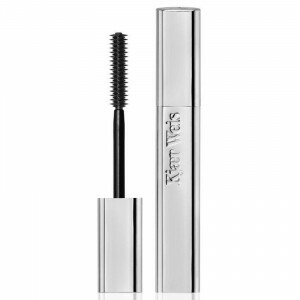 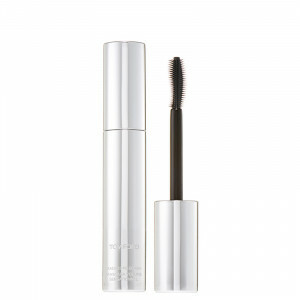 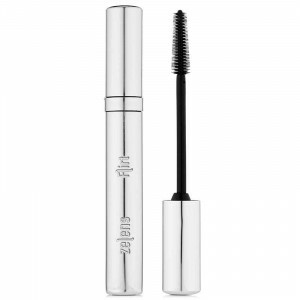 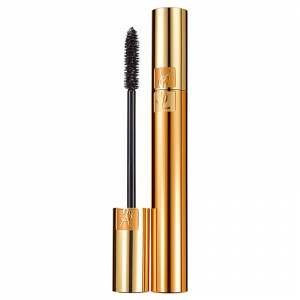 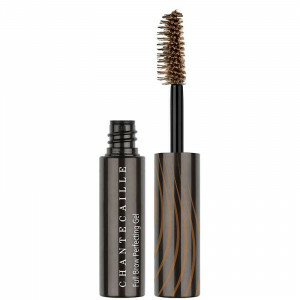 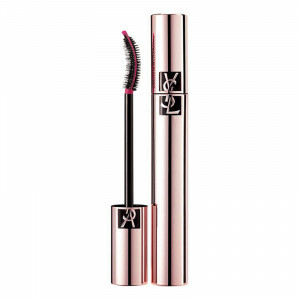 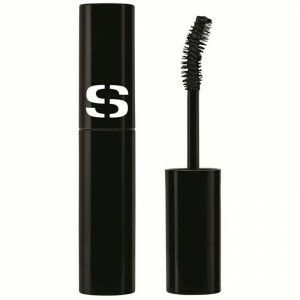 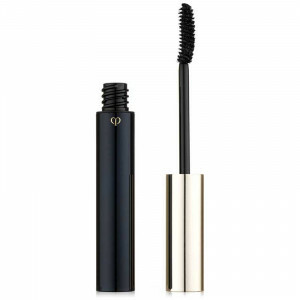 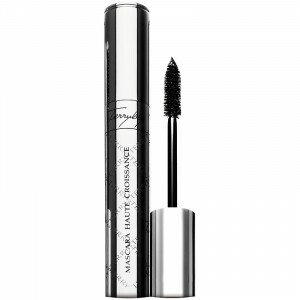 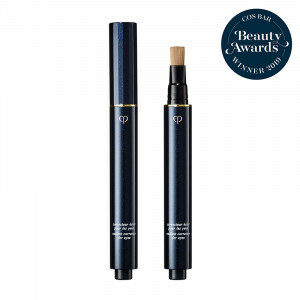 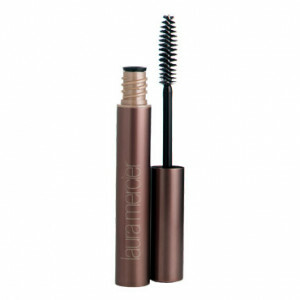 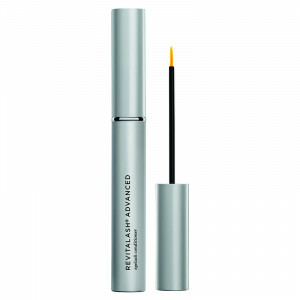 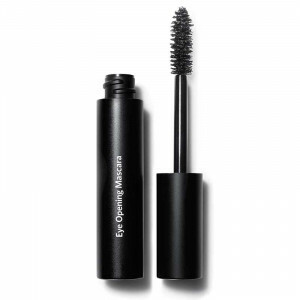 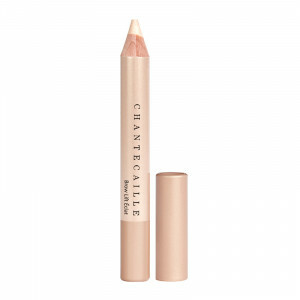 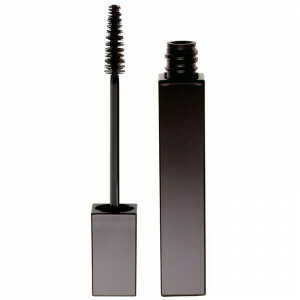 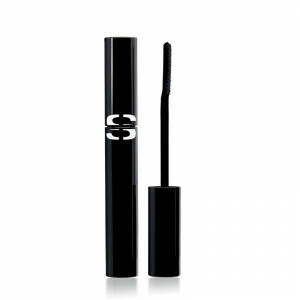 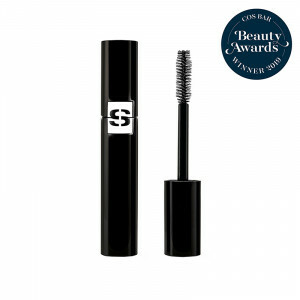 Shop for long-wearing mascara that defines and conditions eye lashes while lengthening them and adding volume. 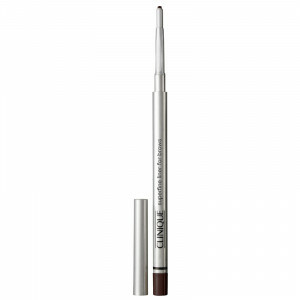 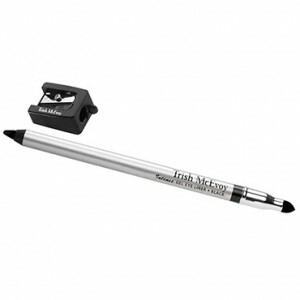 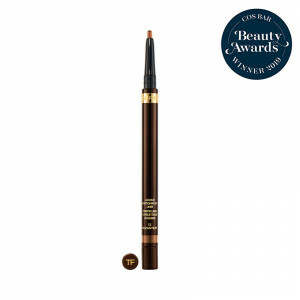 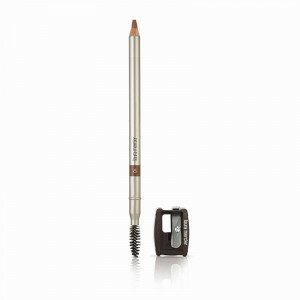 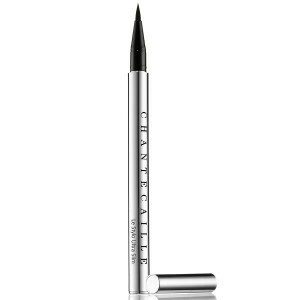 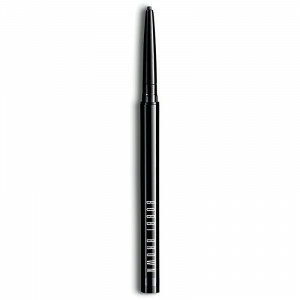 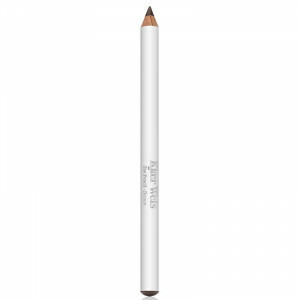 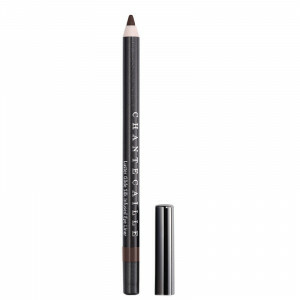 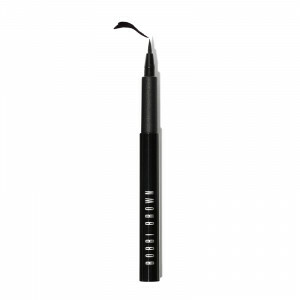 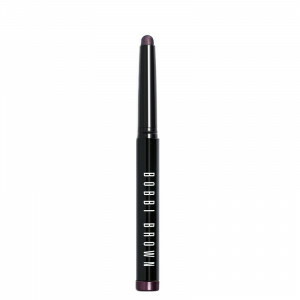 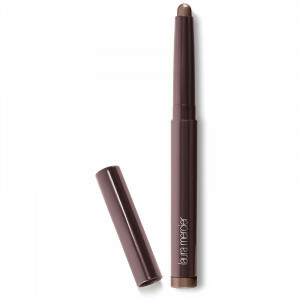 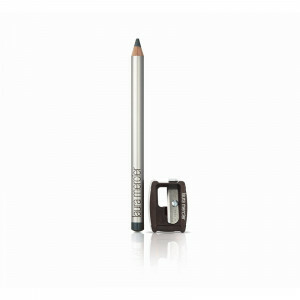 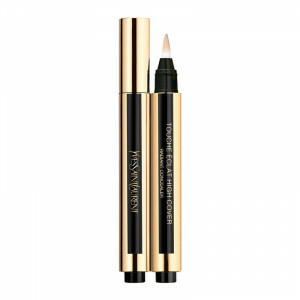 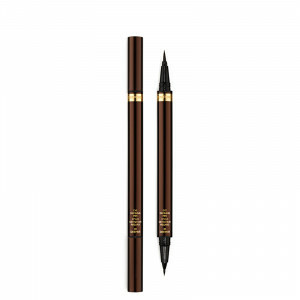 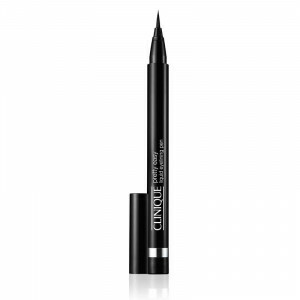 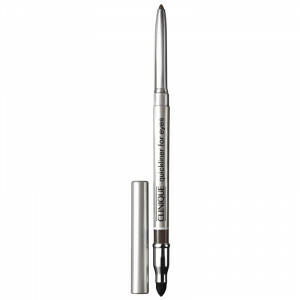 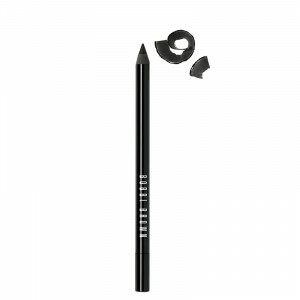 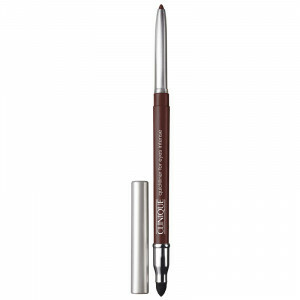 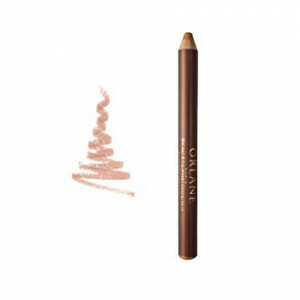 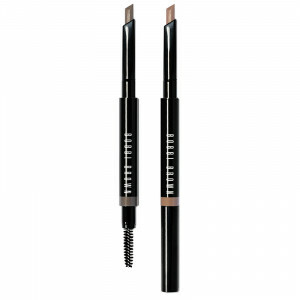 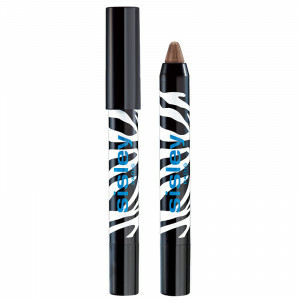 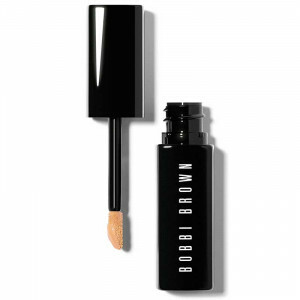 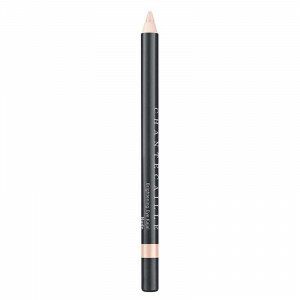 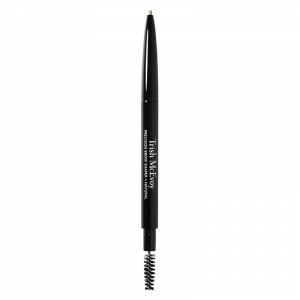 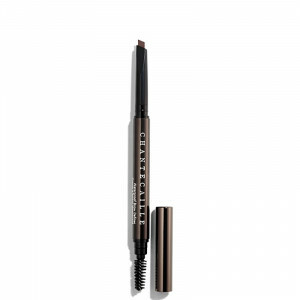 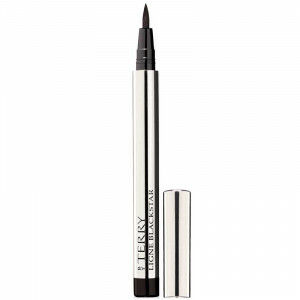 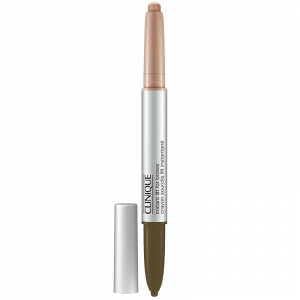 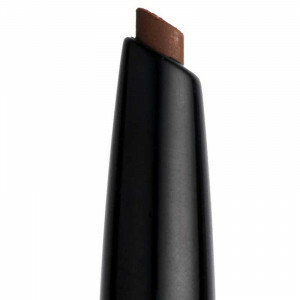 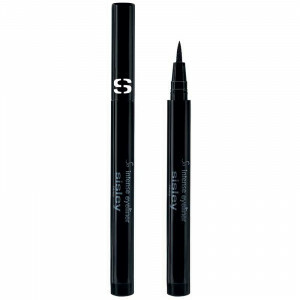 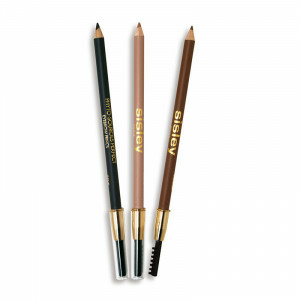 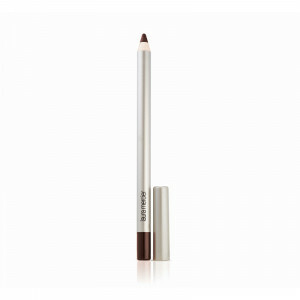 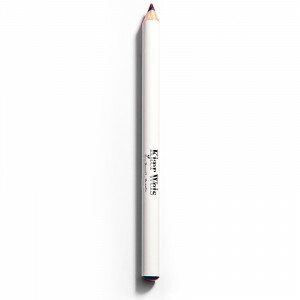 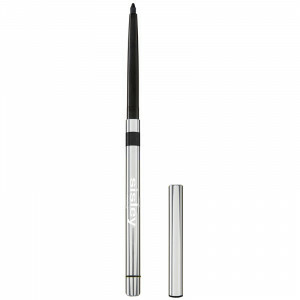 Add definition with eye brow pencils that shape and shade eye brows and create a variety of effects from subtle to dramatic with eye liner. 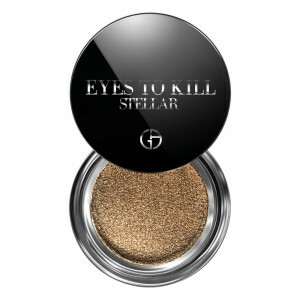 It’s your look – go for it!